Massage Melt. The state of total bliss you enter from receiving a great massage. Guaranteed to make you massage melt! Sheri has been practicing the art of massage therapy since 2010, after graduating from the National Institute of Massotherapy, in Cleveland Ohio. Ohio was the first state to license massage under a medical board, and thus holds some of the highest standards for massage schools in the U.S. As a result, she is nationally certified and highly knowledgeable in the anatomy and physiology of the human body. After spending some time going to school for nursing, Sheri feels she has found her “calling” in helping people with a much more natural approach. She believes strongly in the mind body- body mind connection, and her greatest motivation lies in wanting to help people become more aware of the importance in this connection. One of her greatest skills is her intuitive ability in knowing what and where your body needs the attention. Our bodies are capable of extraordinary things, including self-healing, if we begin to honor the messages it sends us. She looks forward to helping you find a little slice of heaven, a mental break, from your busy daily lives! In her free time, you’ll find Sheri submerging herself in all things nature. She particularly enjoys hiking, camping, biking, frequenting the farmer’s market, reading, cooking, yoga, spending time with friends and family, and soaking up all things related to the advancement of her massage practice. Licensed massage therapist working with individuals on a weekly, bi-weekly, and monthly basis to help facilitate and maintain overall wellness. Techniques included : Swedish, deep tissue, some structural, prenatal, reflexology, and energy work. My first self-run "out-call" massage business. I would host (in home) relaxation events monthly for interested clients. We would block out a large window of time, and the client would invite friends and family over. I would work hourly on each individual as they socialized & celebrated for various events and occasions. 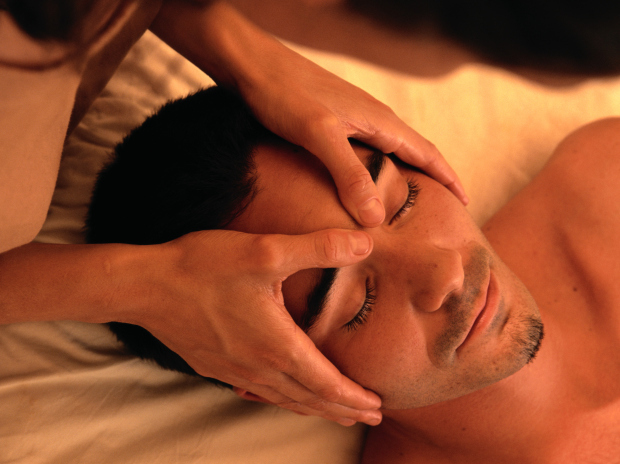 Plenty of experience with scheduling, timeliness, and delivering great relaxing massages.